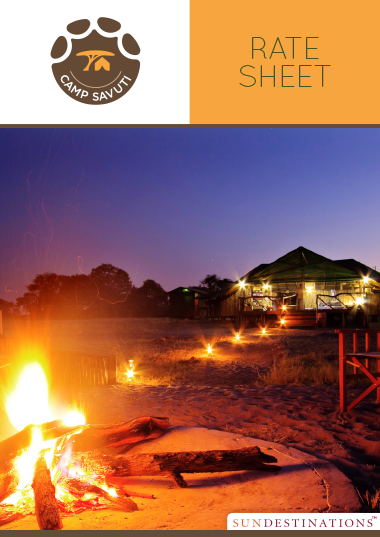 Savuti boasts a high population of elephants and big game, and the area is ideal for remote safari in the Chobe region. 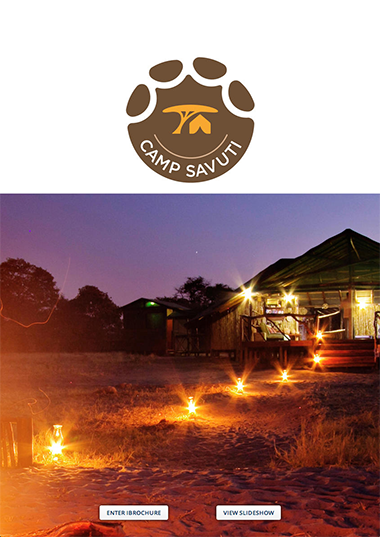 The Savuti is one of the best regions in Africa to see the rare and endangered African wild dog. These canines live and hunt in packs and collectively, they are some of the most efficient hunters out there. Lions are abundant in the Savuti. 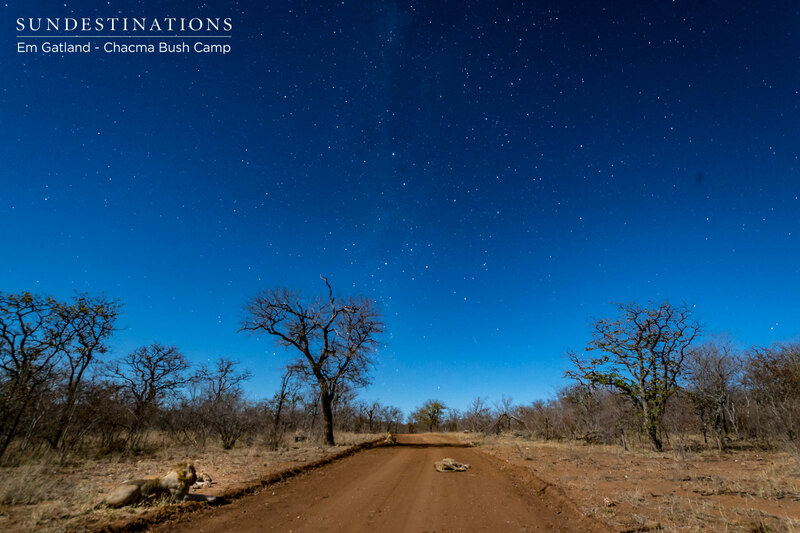 National Geographic filmmakers, Dereck and Beverly Joubert, have been filming lions and their behaviour in this area for over 2 decades. Years ago, Savuti lions formed huge prides and worked together to take down elephants as prey, and although this behaviour is not seen often any more, there is no telling what could happen in the wild. Other frequently seen predators are hyena, cheetah, and leopard. Hyena are said to steal up to 20% of all lion kills, and it is well-documented that these two predators are 'eternal enemies'. 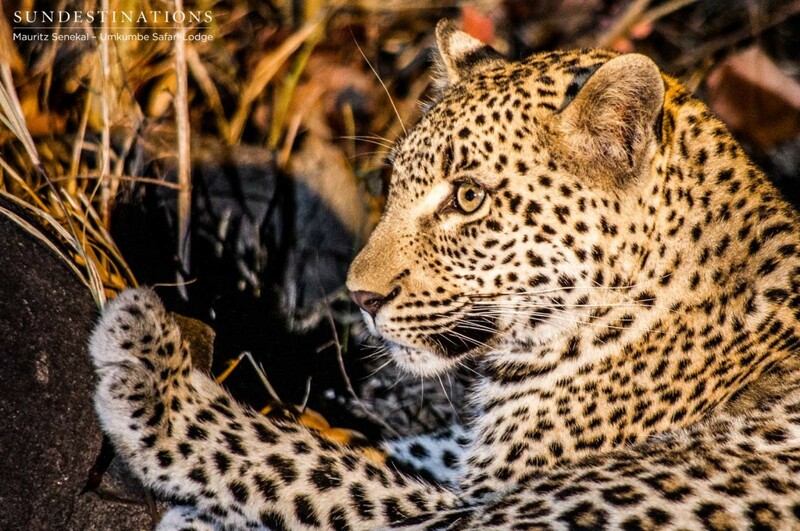 Cheetahs are highly endangered and they are also very specialised hunters, while leopards are seen hoisting their prey into the trees. 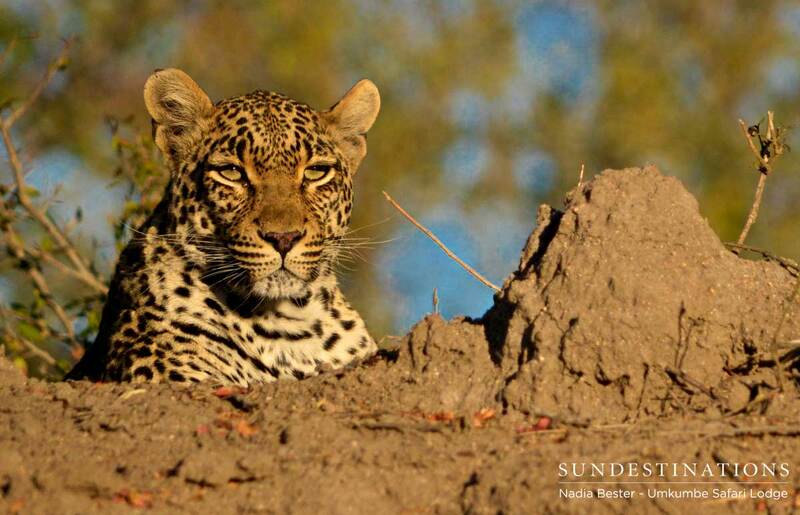 The Savuti's location in the west of the Chobe National Park makes it a home to a great number of mammals. 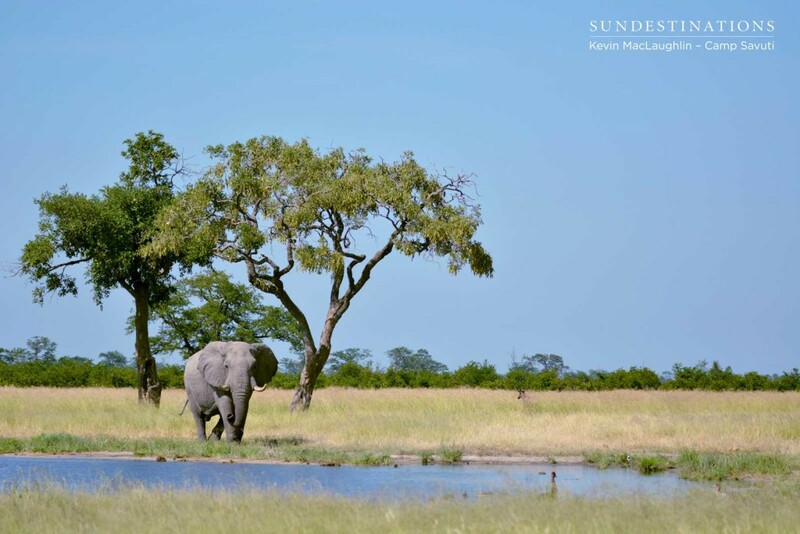 Most significantly, the Savuti boasts a population of elephants quite unlike any other. There is an abundance of zebra during the rainy reason that arrive in huge herds; and their sole purpose is to feast on the lush grasslands. They are not the only ones seeking out the fresh, new grass, and are accompanied by an array of herbivores, like kudu, impala, wildebeest, warthog and hippo. These are only a few mentionables out of the wide variety of mammals, large and small, that are found in the Savuti. 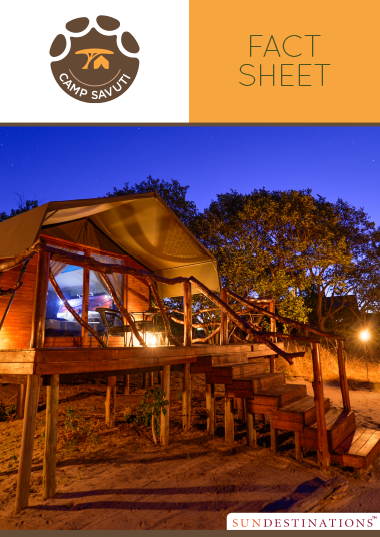 The Chobe National Park as a whole boasts over 450 species of birds, both resident and migratory species. 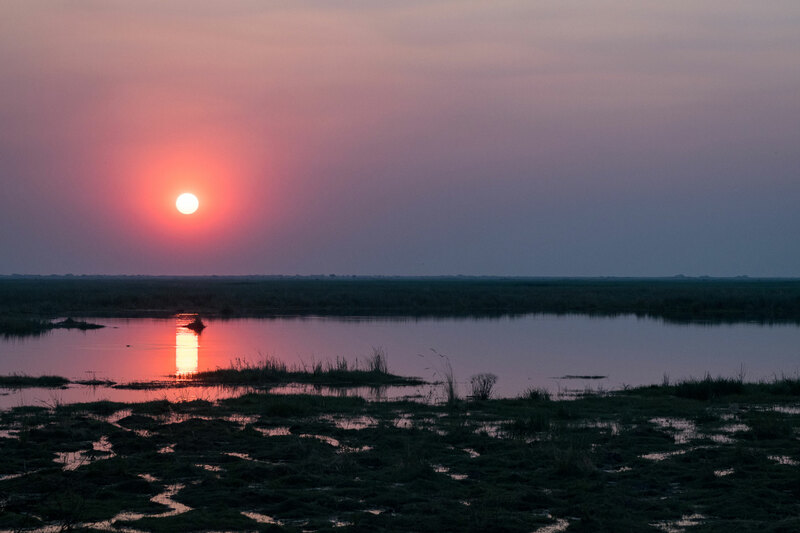 The Savuti Marsh is a 10 000 sq km area and alongside its rich wildlife population, the birdlife is very well represented. Colourful flocks of carmine bee-eaters celebrate the rainy season and fly about in large numbers as game vehicles trundle through the long grass. Secretary birds with their long legs and quirky feathers strut along the ground and perch on top of trees; kori bustards can be seen and admired for their huge size; and thousands of red-billed queleas take off from tree tops in unison and cast shadows on the ground below them. Ground birds like francolins and guinea fowls chirp noisily as they scuttle along, while an array other birds live in harmony in this unique biome. Savuti Pride enjoying some playtime! 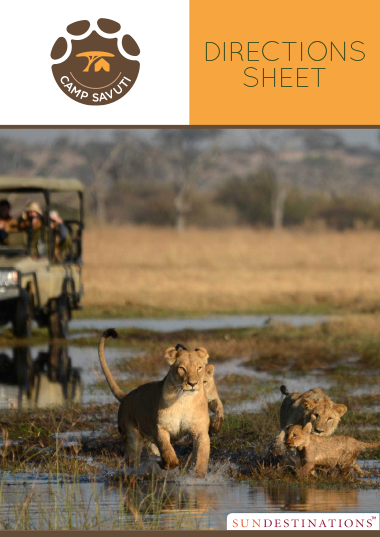 Guests at Camp Savuti watched as the lions played. The marsh is home to a vast array of wildlife including buffalo. These two young bulls have a bit of a standoff over the local watering hole!